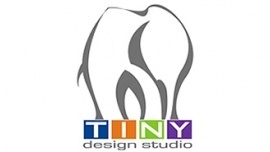 Founded in 2005, Tiny Design Studio is a website & graphic design company. Based in Atlanta, Georgia, we focus on local small businesses, nonprofits, artists, law firms, restaurants & more. The website needs a clean, modern design that loads quickly and is easy to update with the latest projects and SEO descriptions of each. Currently running in Drupal, I would prefer a less robust platform that loads quickly. Tiny Design Studio offers diverse marketing solutions for your business - from logo, letterhead, and pdf brochure to website design, search engine optimization and ongoing maintenance.